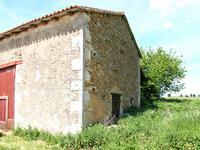 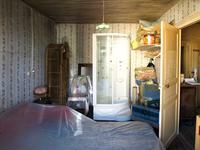 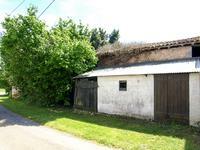 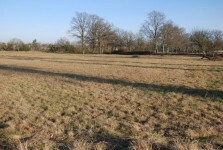 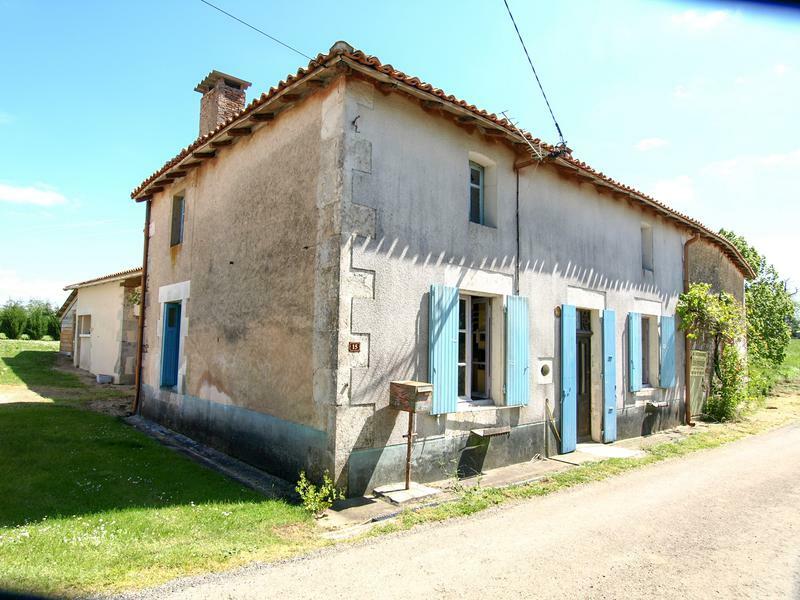 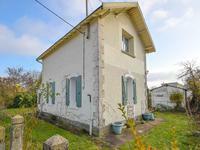 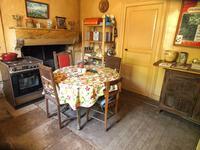 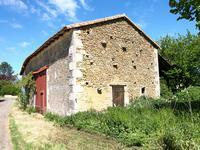 Older character 1 bed home, that requires modernisation, with 1 hectare of land located in a hamlet a short distance from Civray, where shops, restaurants, bars and commerce can be found. 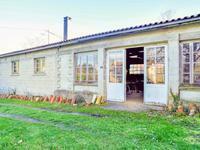 While the house does not have any heating there is 80m2 on the ground floor and a possible 80m2 on the first floor that can be converted into a comfortable home. 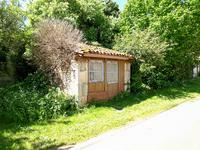 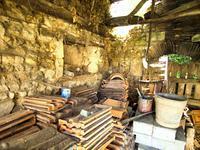 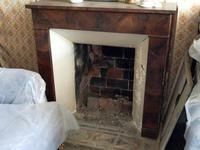 There are a further 2 outbuildings opposite the house one has an old cabinet makers fireplace.